If you are a fan of crunchy tortilla snacks, then these remixed nacho recipes will provide you with some creative ways to add variety to these dishes. While ordinary nacho recipes often feature a mixture of basic ingredients such as cheese, tomatoes, sour cream and sometimes meat, these remixed recipes are kicking it up a notch by infusing unconventional ingredients into the mix. 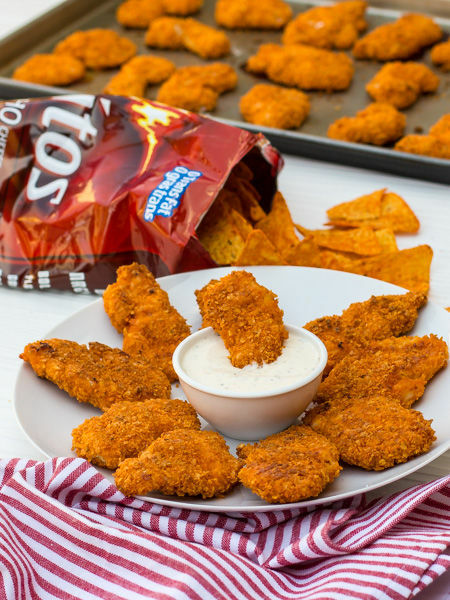 Perfect for party hosts or simply those who enjoy spicing up their recipes, these inventive nacho dishes will surely surprise even the most dedicated junk food enthusiasts. 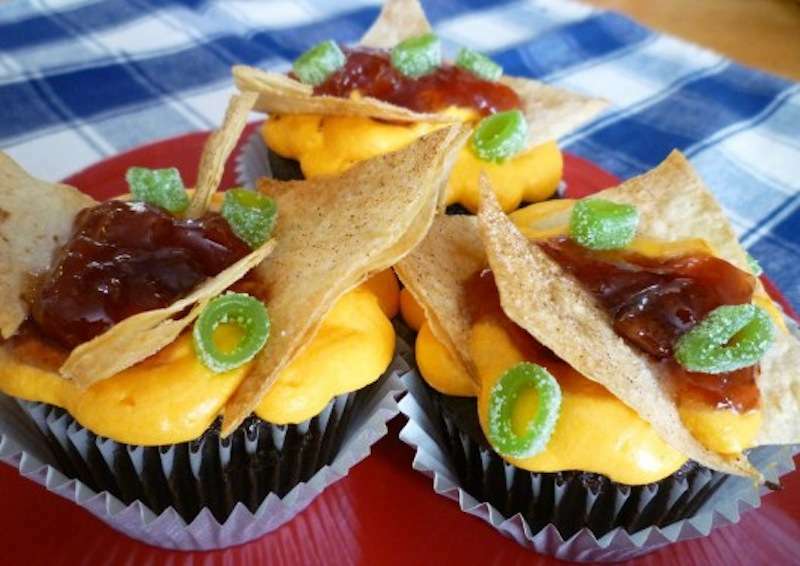 From nacho dishes that incorporate peanut butter and jelly to tortillas that are integrated into gourmet burgers, these remixed nacho recipes will definitely have foodies salivating at the mere sight of these creatively revamped appetizers.